The conclusion of the 'beGLOBAL San Francisco 2015' event which was held in The Village in San Francisco, marked another successful year for the startup conference. This year the flagship event recorded over 200 attendees that represented 20 startup company representatives as well as 36 startup industry identities. This combination helped to create a networking opportunity like no other. 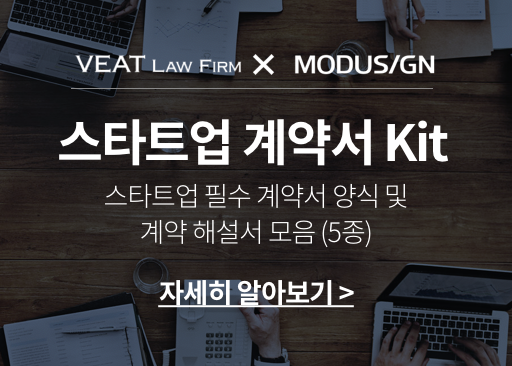 The focus of the first presentation session was brought on two influential identities: Gunso Kim, the former head of Innovation Planning for the City of Seoul; and Jay Nath, the current CIO for the city of San Francisco. The two met to discuss the innovation that startups could achieve though harnessing openly available public data. Both shared the view that the modern availability of shared public data could be used by organisations in co-operation with start-ups to lead developments into variety of services that would benefit society. Gunso Kim, the former head of Innovation Planning for the city of Seoul, shared his experience of operating the city's network of buses whilst in office. He explained that originally the city had operated 10 routes. 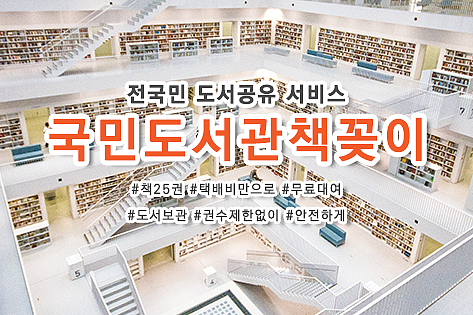 The city through cooperation with Korean telecommunication company, KT was able to increase the efficiency of bus operations and quality of life for the citizens of Seoul. With the increased accessibility to public data, many more developments that increase the quality of life can be created. To further emphasise, Jay Nath explained that townships are confronted with more problems the larger then grow. Solutions to these problems are faced by society everyday. To bring about change, the city of San Francisco in cooperation with Google and other large corporations, recently launched a program promoting the participation and innovation from companies to solve these issues. The program which hopes to raise interest in startups, resulted in the participation of more than 200 startups from which 6 were selected. 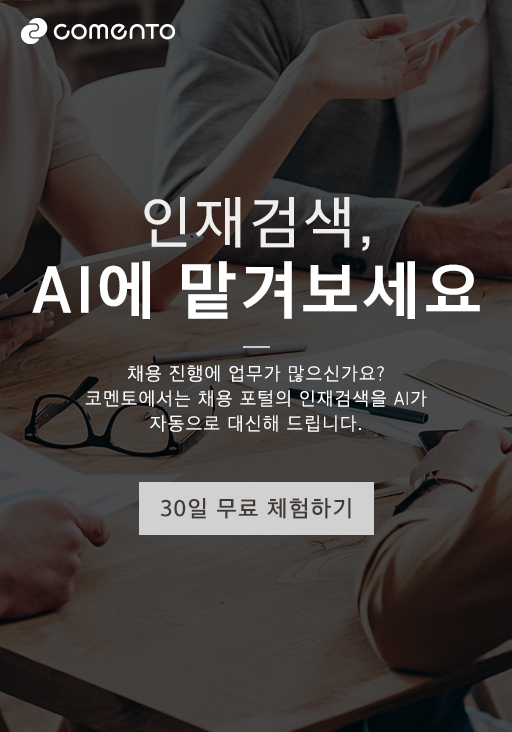 Many ideas were received from the program and the selected companies have access to US$100 million (KRW 100 b) in opportunities. During the next session, Eugene Yi with much experience in the Asian Market presented on the topic of 'Investment Insights: Unicorn Hunting in Asia'. 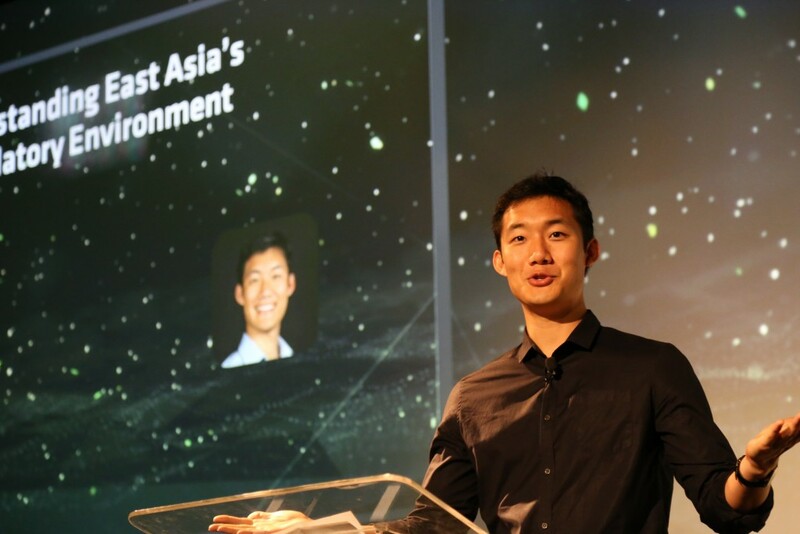 Eugene's experience includes management of Twitter Asia's strategy. In opening her presentation, the audience members were asked to raise their hand. For those in the audience who worked in the field of internet platforms, she asked to lower their hands. She remarked that any internet platform companies were already on the global platform, and further explained that the next hurdle for global companies in entering foreign markets was to overcome government regulations. An example of regulatory problems faced by global companies was provided in Uber. The same hardships were confronted when the first satellites were launched, for mobile phones, and provision of broadband services. More recent examples is for drone technology to work with aviation regulators. Similarly for businesses to succeed in other markets, they must work with local regulators and know how to use regulations to their advantage. Eugene explained that for specialists in a field, sometimes the interferences caused by governments and regulators make them feel as though they are competitors. Twitter and other large corporations have a special team setup specifically to deal with such issues. These people are responsible for compliance with regulations in the development of products and how the brand will be positioned in the market. 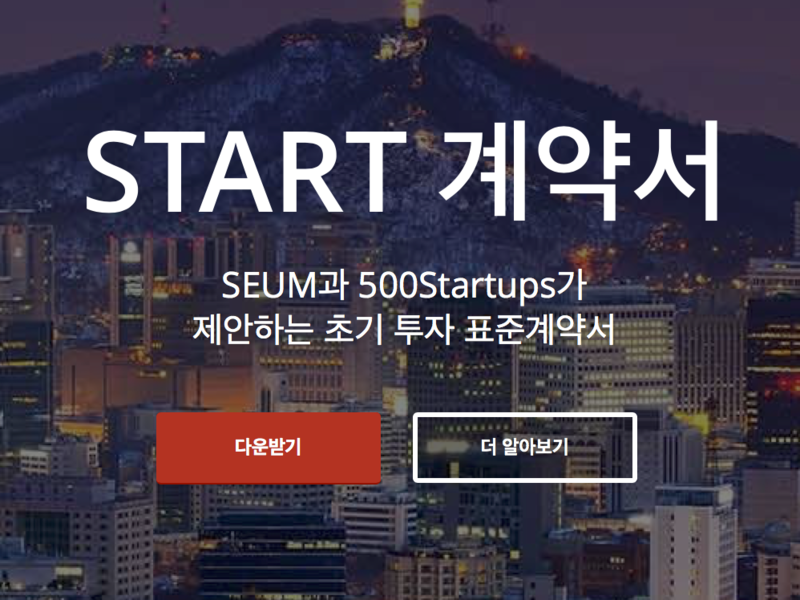 Examples that utilise this concept include Korea's Creative Economy, Japan's Abenomix, Singapore's Smart City. Additionally, there were 15 other presenters who provided insight in the Asian startup market and following the key speakers, the winner of the 'startup battle' challenge was announced. 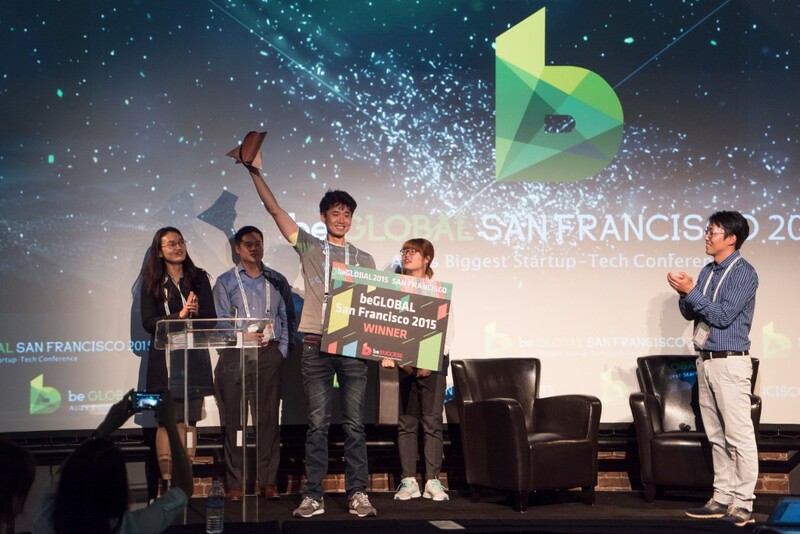 The honor of winning 'beGLOBAL San Francisco 2015' startup battle was given to Ripple Buds. Their 'in-ear microphone' technology allows voice communication to be conducted in very loud environments by eliminating noises unrelated to the conversation. The Runway Incubator award was presented to Neofect for their medical rehabilitation device 'RAPAEL Smart Glove' which was created for victims of stroke. The runner up was provided a two month opportunity to use the working spaces at Runway Co-working community. David Richter the head of Strategy for Uber Asia commented, "Although Uber usually participate as presenters in these events, our deep affiliation with beSUCCESS CEO James Jung has brought us here". 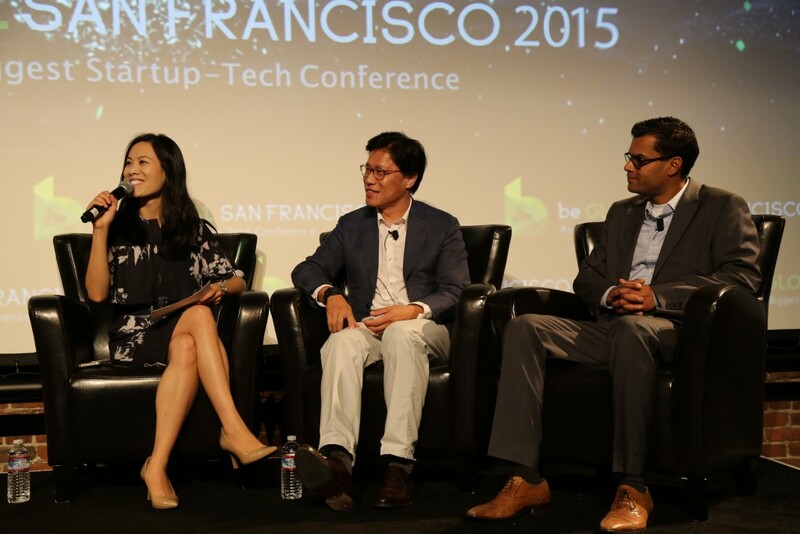 "beGLOBAL San Francisco 2015 is a meaningful event celebrating the relationship between Asia and Silicon Valley, and it has been an honour to be a guest speaker at this event".